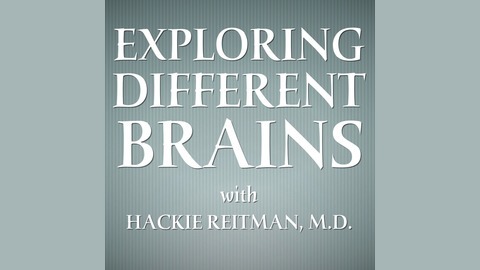 EXPLORING DIFFERENT BRAINS is a weekly interview show hosted by neurodiversity advocate Harold "Hackie" Reitman, MD., and presented by DifferentBrains.com. 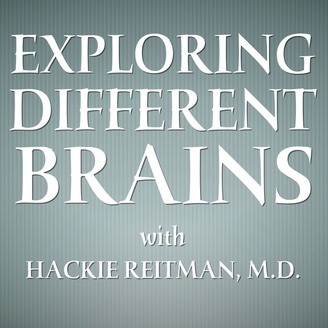 Join us as we speak with some of the most interesting people involved in autism, Asperger's, dyslexia, ADHD, OCD, down syndrome, and any condition that can be considered "neurodiverse." From doctors to judges, teachers to caregivers, scientists to advocates, parents to kids, neurodiverse to neurotypical, we want to tell any story that can offer insight into the difference in our brains.